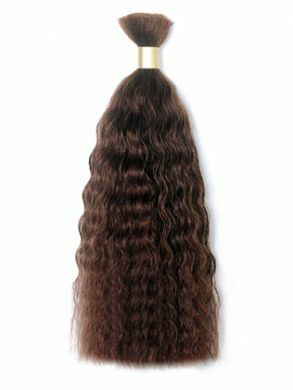 Wet and Wavy human hair for braiding extensions that you been looking for. 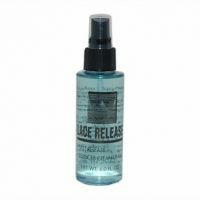 Developed to provide you with the look, feel, texture, and style you desire. Extra special care has been added to insure that this Human Hair is completely tangle free and easy to maintain.